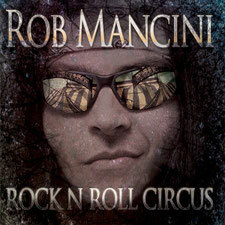 Rob Mancini is a rock musician and producer. He played extensively on the international rock circuit in the mid 90’s with “Hotwire” and "Crush” recording several albums and sharing the stage with artists such as "Victory", "Thunderhead" and "Dare" etc before moving to Ireland in 2001 to work as studio and session musician. Now his first solo album ROCK N ROLL CIRCUS will be released on July 31, 2011. This album could best be described as a reflective but modern influenced crossover between the roots of late 80’s and early 90’s melodic rock.. 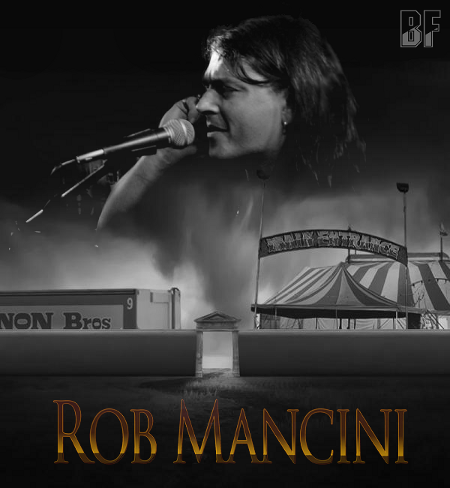 Think "Bon Jovi" with a "Nickelback" kick, infused with his own signature, powerfully stomping guitar rhythm section, addictive keyboards and catchy melody lines sung by lead vocalist, guitarist and RockDoc Rob Mancini. Not only the sound but his husky voice is one of the exciting cause to attract. Currently it seems it is available at iTunes only.